Amongst all the legislative activity that Congress is considering making for the National Flood Insurance Program (NFIP), the NFIP still exists and is still functioning. The program is writing new policies and paying claims to those that have experienced losses. The NFIP goes through changes twice a year, every April and October 1st as the program is designed to do by existing legislation. 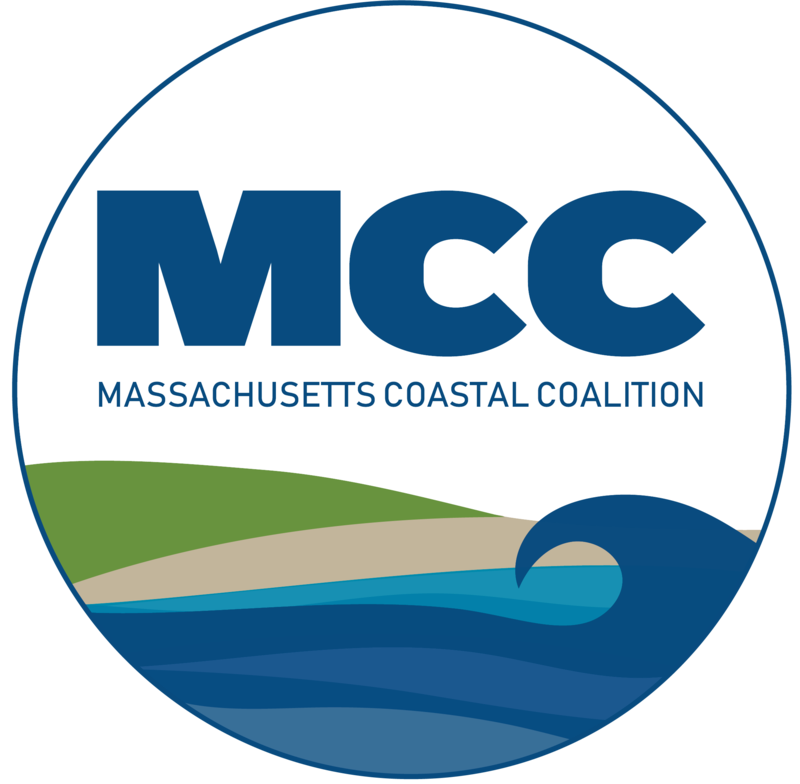 In the communities of Marshfield, Scituate and Duxbury, there are even more changes coming that have critical implications to insurance costs for those that were newly mapped in last year’s flood map changes. The changes to the flood program are just as critical, if not more important, than legislative activity in the coming year, as they have an immediate effect on policy holders. In 2014, FEMA developed a new process for those entering the flood zone for the first time. Last year around this time, we spend an extensive amount of time informing those possibly newly mapped into high hazard flood zones (any “A” or “V” zone) about how the new process worked, the deadline for securing coverage, and its importance. The newly mapped process gives low premium, beneficial rated flood policies to those buildings that were newly mapped into those “A” or “V” zones for the first time as long as a flood policy is secured within the first year of the new maps. The newly mapped process is complicated, but can simplified to get one critical message across to those who are newly mapped in Marshfield, Scituate and Duxbury first time: To receive the beneficial rating, the deadline to get the newly mapped flood insurance rates is November 3rd, 2017. While the premiums on the “newly mapped” flood policies can increase up to 15% as they work towards reaching higher rates, buildings that are newly mapped and do not take advantage of the beneficial process within the first year will face much higher premiums. This is extremely important even for those that may not be required to carry flood insurance, since this is one of the only ways to be grandfathered if you fall into the newly mapped category. Simply stated, check to see if you were newly mapped, and if so, get a policy before November 3rd! With all the legislative activity at the Federal level, it’s easy to forget that the NFIP is still an insurance program that must still function. The annual changes to the program for April 1st have been released, and have some major impacts for all stakeholders. Every April 1st, the premiums for flood insurance change and increase. We are usually made aware of those changes in October. This coming April, rates will increase, on average, by about 8%. However, the average increases can vary greatly by risk class and zone. For example, flood premiums for an older second home will increase by 25%, while rates for an “A” zone primary residency will increase by about 2%. A full list of average increases by zone is available at our website. There will also be a major change for primary residences. FEMA will now allow a policyholder and policyholder’s spouse to have more than one primary residence. This change will accommodate those situations in which each spouse may reside more than 50% of the year at a separate residence. There will be required documentation to prove this, which will include a license and signed affidavit, just to name a few. However, this addresses some of the primary residence concerns we have seen with residences that are split. In addition to the program changes, Congress is busy proposing legislative changes to the NFIP. At the time this column was written, the US House had passed a bill that would allow the NFIP to borrow $16 Billion in additional funds for claims. Without this, the program was expected to run out of money by October 23rd. There is a flurry of proposed pieces of legislation and reform ideas as we head towards the programs expiration on December 8th. And while we may not know exactly where the future of flood insurance is headed just yet, we know that in the coming months, it may look very different than the flood program we have today.